Santa Luzia company manufactures decorative and utility products with organic colored cotton certified planted through family farming in the cities of Juarez Távora and Queimadas among other communities in Paraíba. The whole process involves about 3000 people – farmers, factory workers and artisans. Products have handcrafted details like embroidery, macramé, crochet, rechelieu, Renaissance lace and Capitone. The crafts are performed mainly by women. These artisans are organized in associations and work in their own homes located in cities all around the State of Paraíba and other northeast states of Brazil. 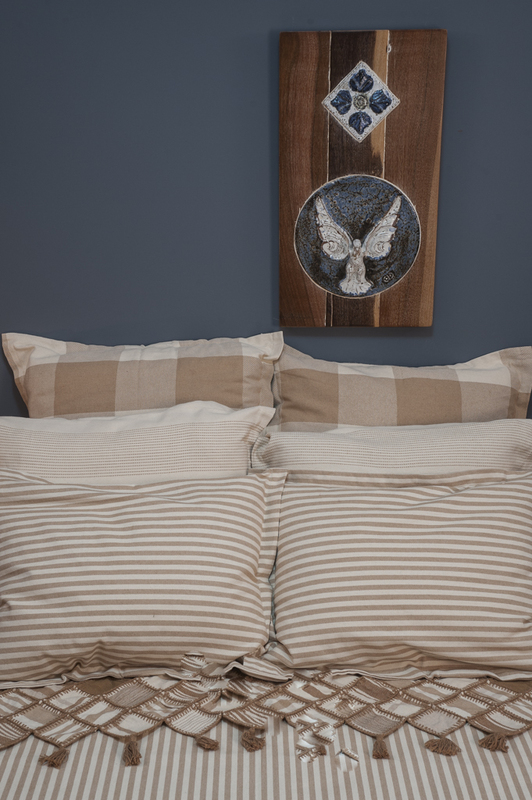 Pillows and bed cover made in organic colored cotton by Santa Luzia. Hammocks with several handmade finishes. This one in ”macramê”. Santa Luzia company gives priority to the crafts made by women that also lives in the family farms where the organic colored cotton grows.Because of the seasonal characteristics of the cotton cultivation, the crafts works helps generate income all over the year to the farmers families, ensuring social and economic sustainability. 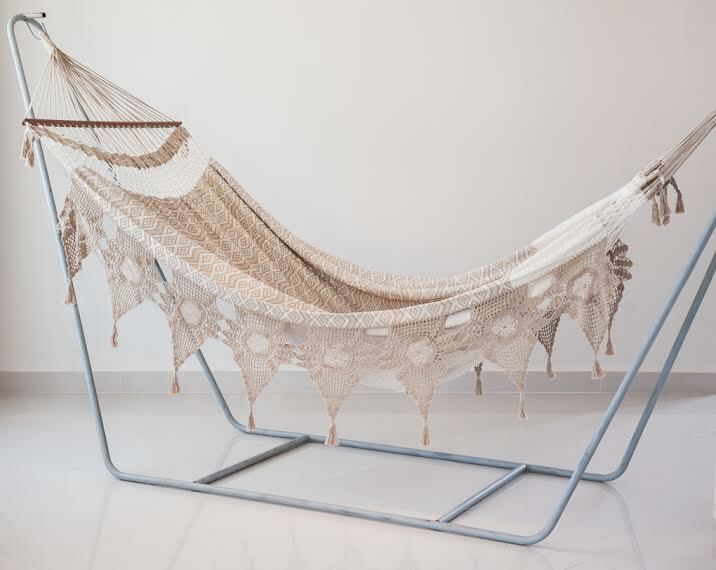 The Santa Luzia’s new collection consists of hammocks, cushions, carpets, placemats and bed covers. By Romero Sousa, the designer of NCC Ecobrands group. The official launch took place in February 2015, during the Biofach in Nuremberg, Germany. 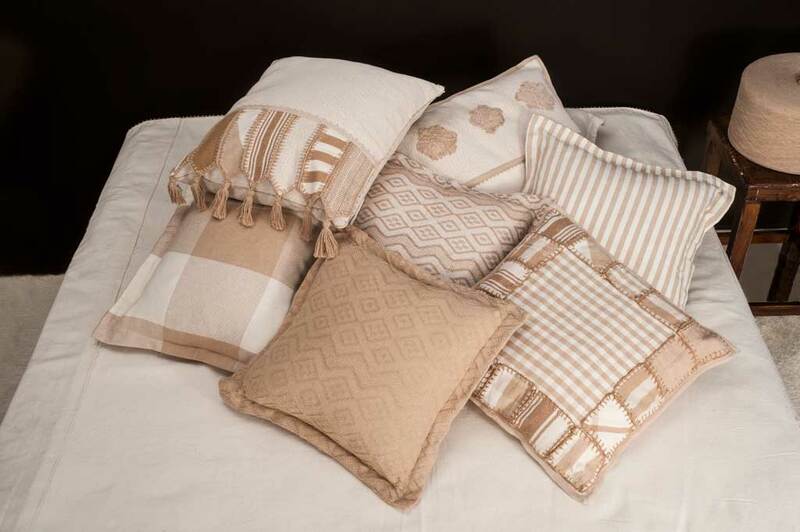 Products Santa Luzia are made of organic colored cotton in different patterns: smooth, embossed, and also striped or plaid. You can request catalog. Sheets and pillow covers made of colorful organic cotton in different patterns. 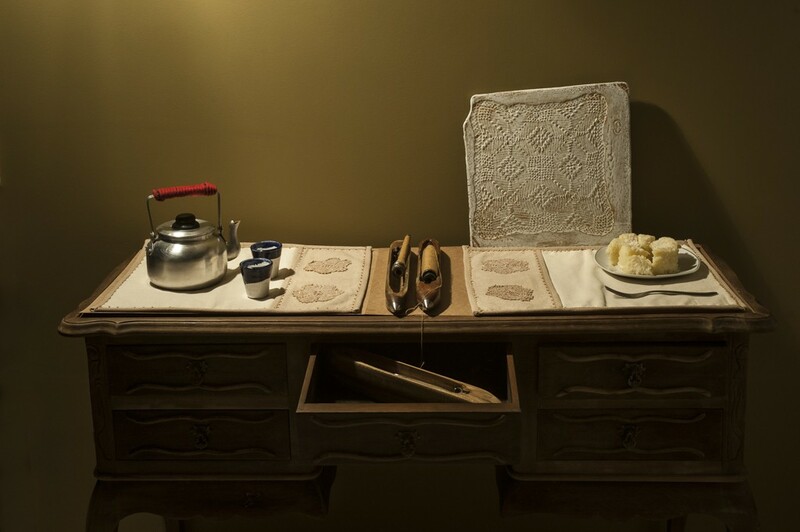 Products with handmade details . Bestsellers have details in renaissance lace. How does one purchase these products?